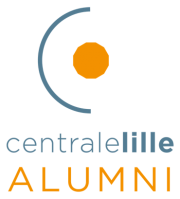 Les Centraliens de Lille (also called the Engineers’ Association) was launched in 1877 to foster interaction between Alumni and students. Today, this network is still very dynamic with over 10 000 Alumni and students in France and worldwide. They share commun values and interests. The association trusted AlumnForce to offer its members a genuine social professional network for them to dialogue and share opinions and advices.